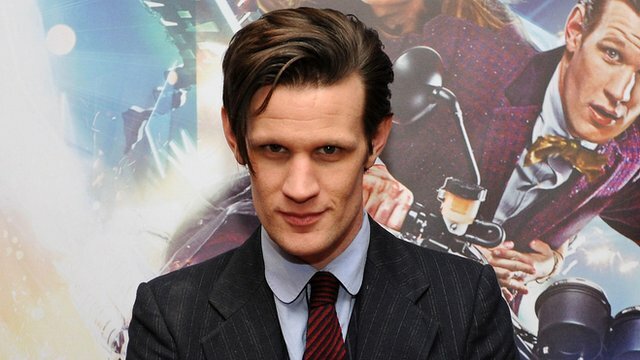 Goodbye Matt Smith, I will miss your bowtie, but not your forehead. Matt Smith is stepping down as Doctor Who at the end of this season. It always takes a few episodes to warm up to a new doctor after they start and he definitely took some warming up to, but he did get the best damn writing to go with his character, I mean entire seasons along the same plot line! Wow! Previous Large asteroid passes by Earth, and its a binary!